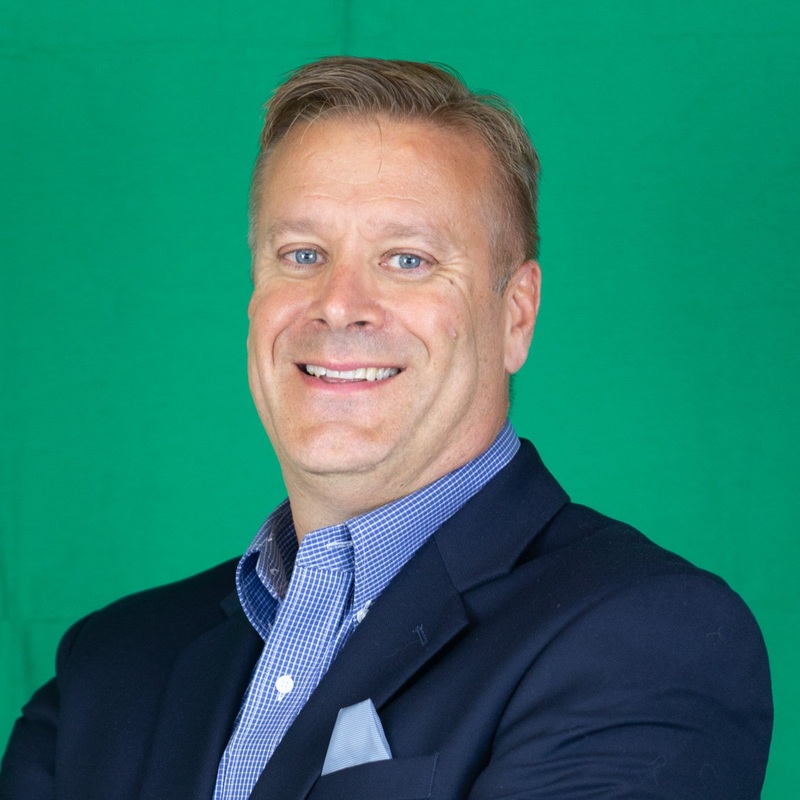 Jim is co-founder and principal of The Benefits Group, LLC, a NextGen Benefits Firm based in Northeastern Pennsylvania. Jim firmly believes employees are the key to effectively reduce the cost of healthcare. Working with over 400 corporate clients encompassing tens of thousands of employees he has become their partner in that quest. Jim, along with co-founder Jeff Haudenschield, is a proud member and advisor of NextGen Benefits Mastermind Partners, a national partnership of like minded advisors who are determined to change the face of healthcare and “Break the Status Quo” to take control of their healthcare costs. Jim and his wife Mary are proud parents to 4 kids who are learning to navigate the world as young adults and have a beautiful grand-daughter with another on the way. Closing Keynote: BEN TALKS - WHY DOES IT MATTER?